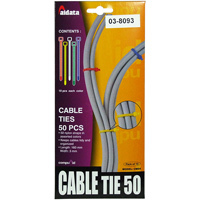 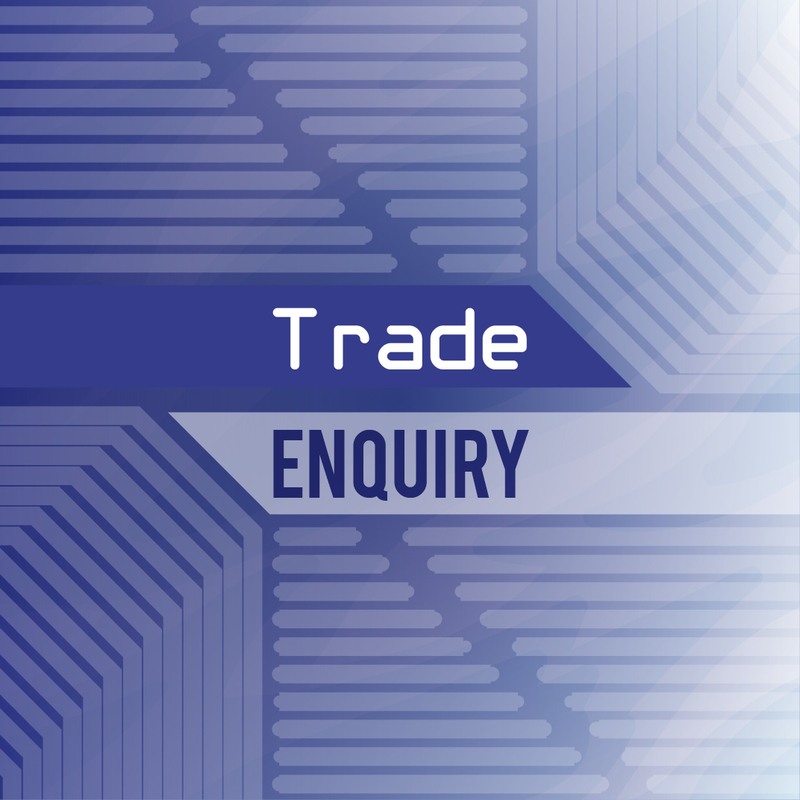 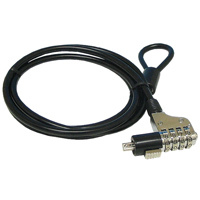 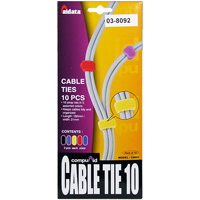 HOOK & LOOP CABLE TIES in Assorted colours to enable identification. 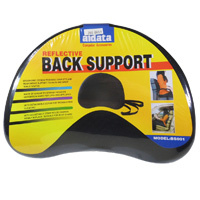 Ergonomic support for both back and waist. 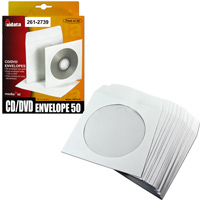 Paper envelopes which will hold a CD / DVD. 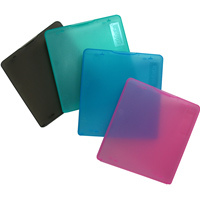 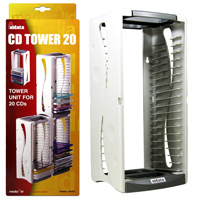 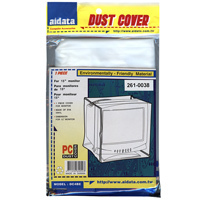 Durable protection for transporting/mailing disks.